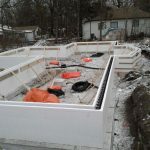 ICF offers improved energy savings and durability. 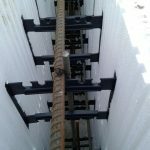 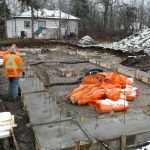 We have years of experience working with Insulated Concrete Forms. 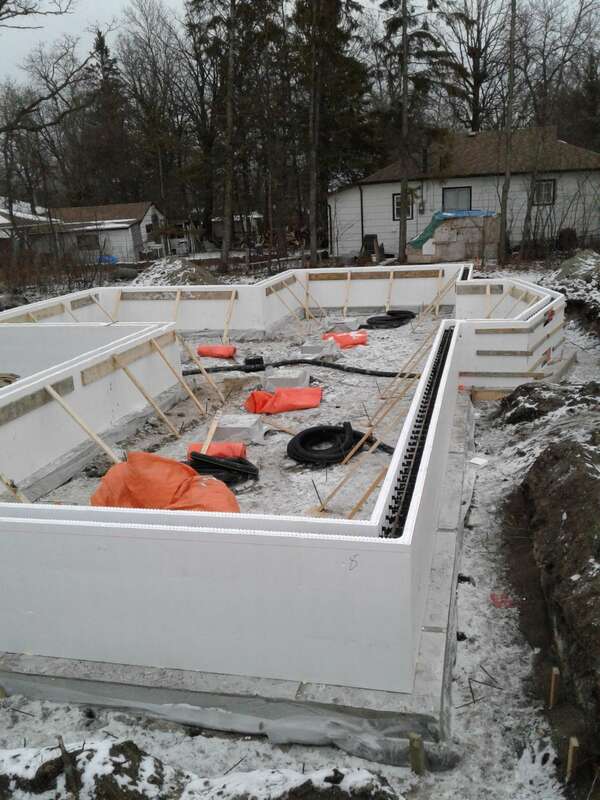 Call us today to have a no-obligation chat about incorporating ICF into your new home! 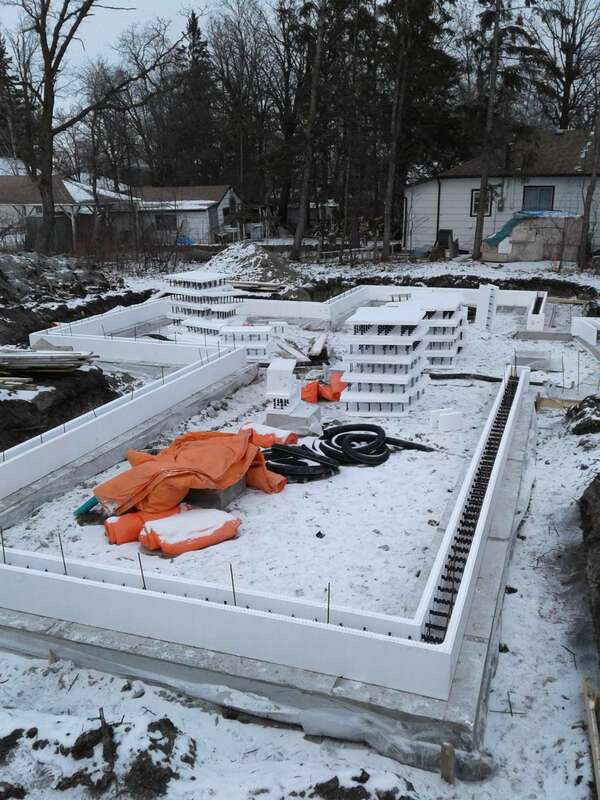 Why Choose to Build an ICF Foundation? 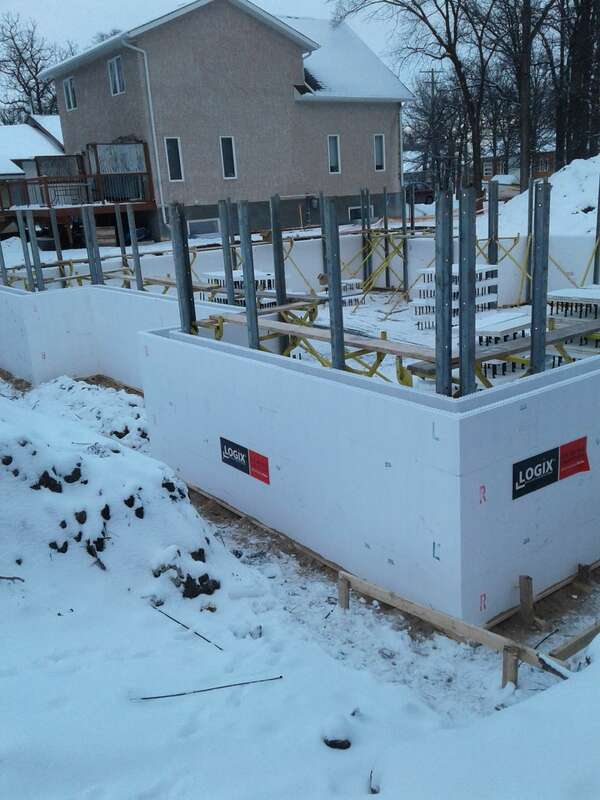 Improved energy savings make ICF foundations the perfect choice for our harsh Canadian climate. 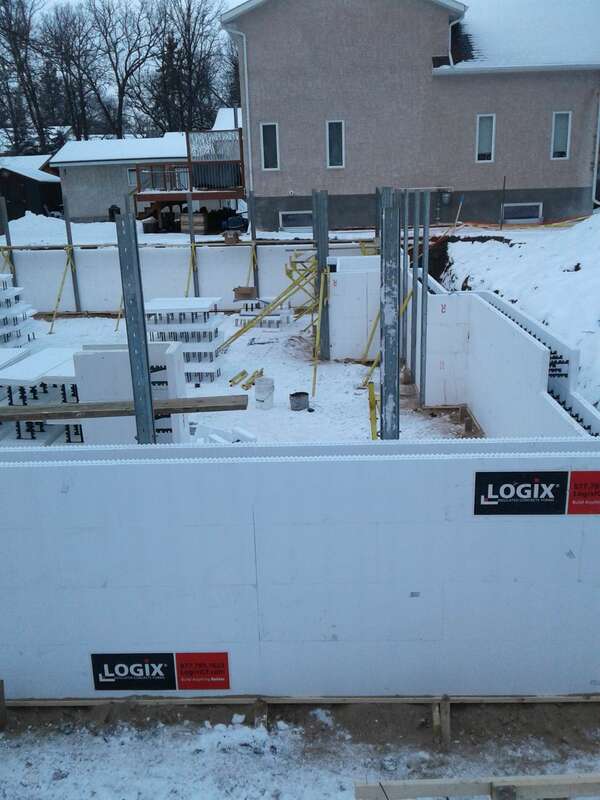 Insulated Concrete Form walls act as a thermal barrier, allowing buildings and homes to retain heat more effectively The same factors prevent heat and humidity from getting inside, keeping the building comfortable during the summer. 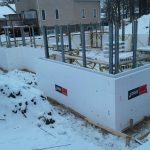 Homes built with ICF walls require about 44% less energy to heat and 33% less energy to cool than homes built using traditional methods. 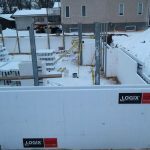 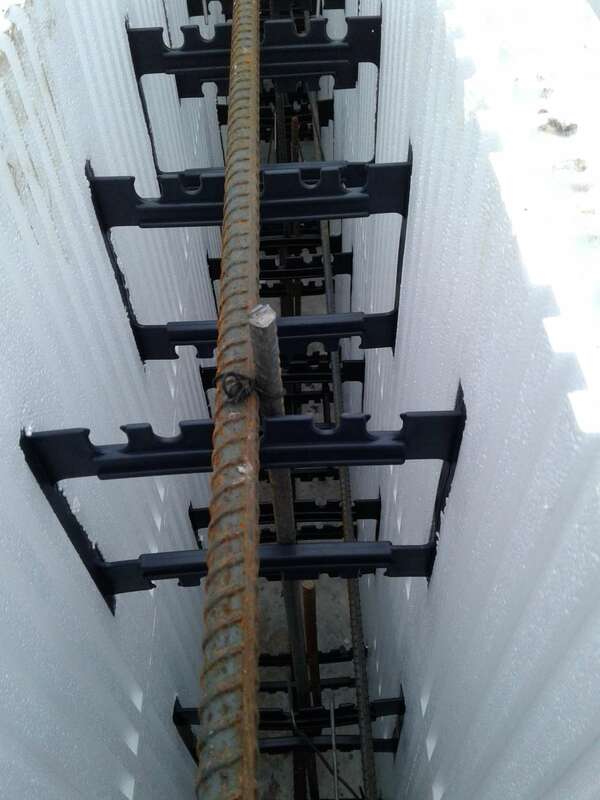 ICF walls provide a continuous barrier of foam and concrete, cutting air infiltration by up to 70%. 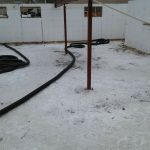 As a result, cold air drafts and outside allergens are eliminated. 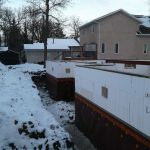 Thick multi-layer nature of ICF blocks also provide sound barriers to keep your home quiet. 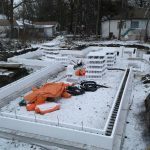 Plastic foams used to create Insulated Concrete Blocks are treated with flame retardants to prevent from burning, making ICF buildings flame resistant. 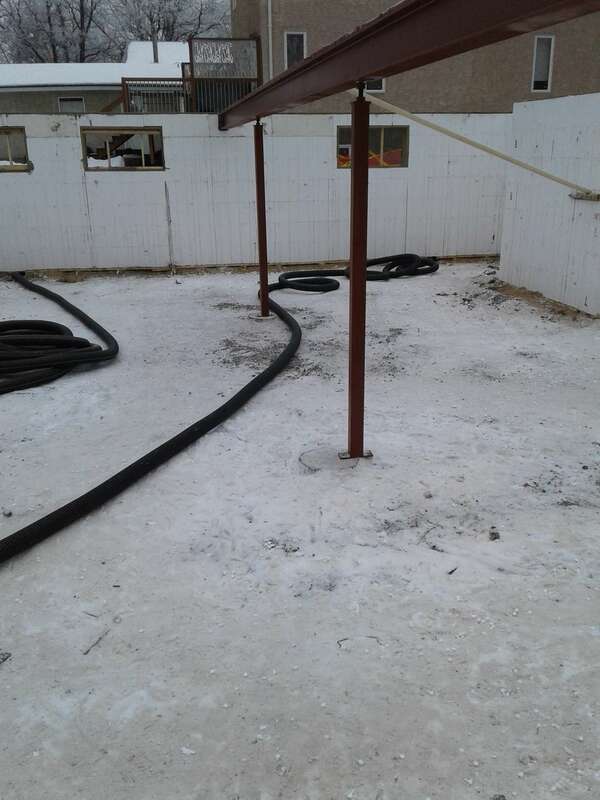 ICF foundations will withstand high temperatures much longer than traditional wood framing. 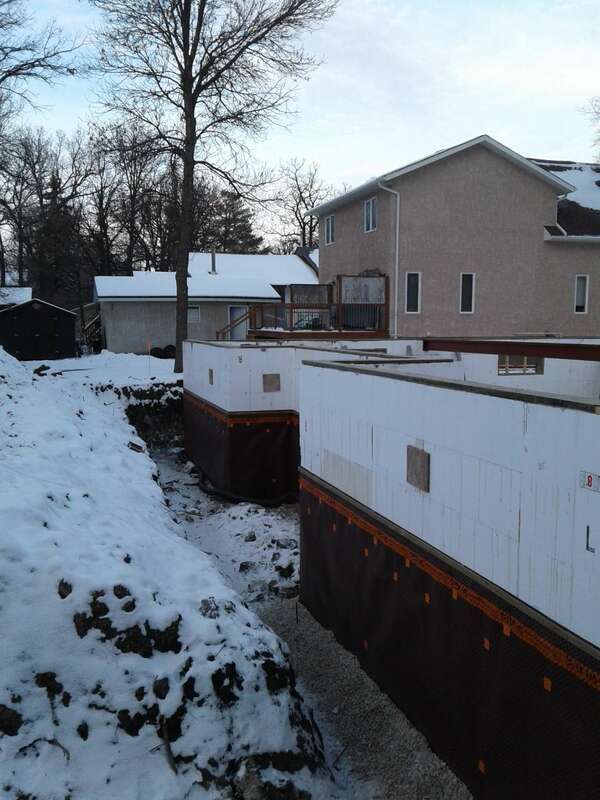 Constructed with non-organic materials, ICF buildings are not vulnerable to rot or deterioration. 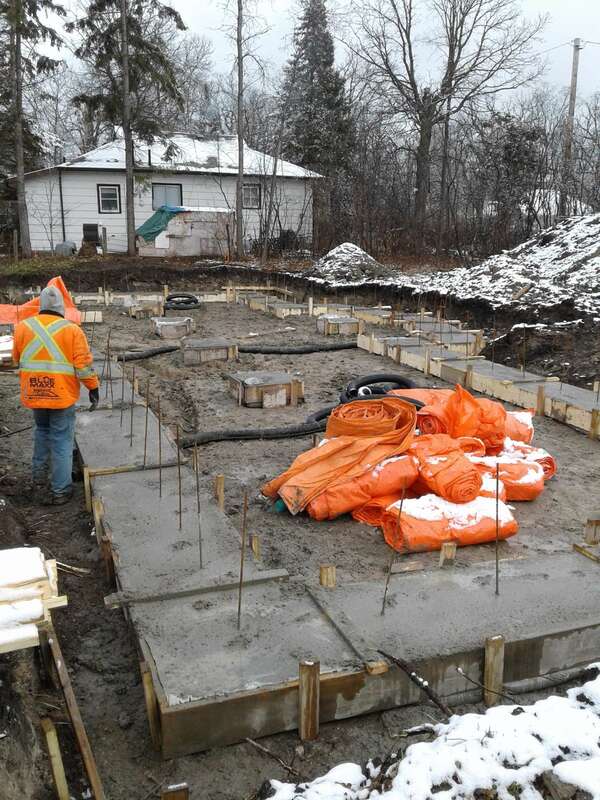 Steel reinforcement is buried in concrete ensuring that it will not rust or corrode.